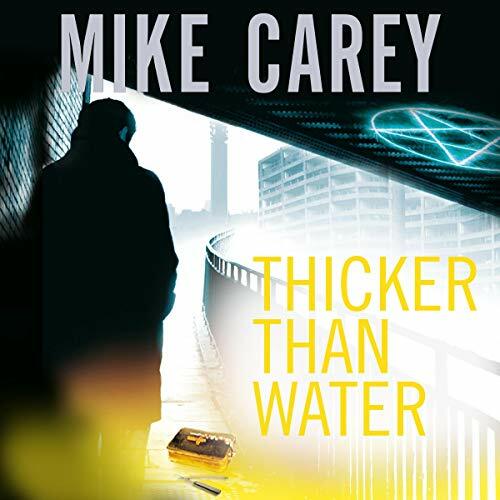 Mike Carey, author of The Girl With All the Gifts, presents the first book in his hip supernatural thriller series featuring freelance exorcist Felix Castor. 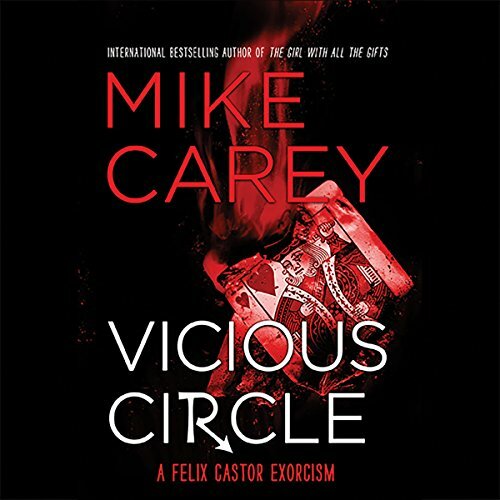 Felix Castor is a freelance exorcist, and London is his stomping ground. It may seem like a good ghostbuster can charge what he likes and enjoy a hell of a lifestyle, but there's a risk: sooner or later he's going to take on a spirit that's too strong for him. 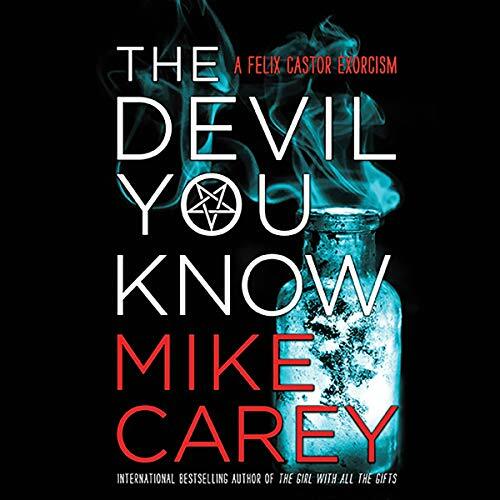 When Castor accepts a seemingly simple ghost-hunting case at a museum in the shadowy heart of London, what should have been a perfectly straightforward exorcism is rapidly turning into the Who Can Kill Castor First Show, with demons and ghosts all keen to claim the big prize. 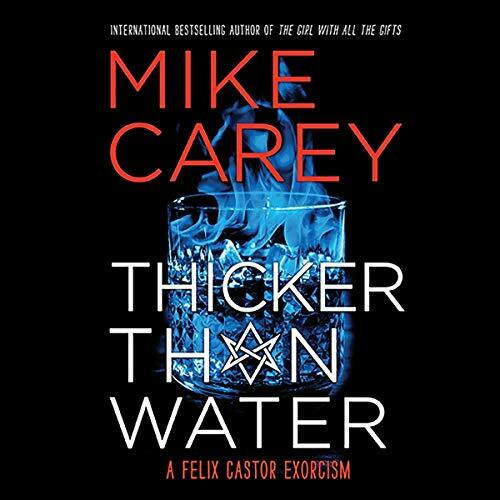 Felix Castor has reluctantly returned to exorcism after a successful case convinces him that he really can do some good with his abilities. His friend Rafi is still possessed, the succubus Ajulutsikael still technically has a contract on him, and he's still dirt poor. Doing some consulting for the local cops helps pay the bills, but Castor needs a big private job to really fill the hole in his bank account. That's what he needs. 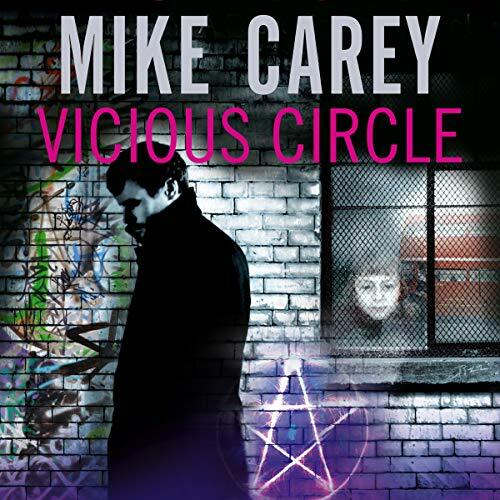 What he gets is a seemingly insignificant "missing ghost" case that inexorably drags him and his loved ones into the middle of a horrific plot. You might think that helping a friend's widow to stop a lawyer from stealing her husband's corpse would be the strangest thing on your "To Do" list. 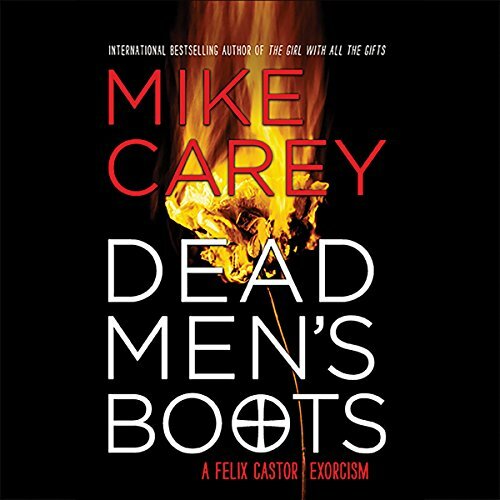 But life is rarely that simple for Felix Castor. 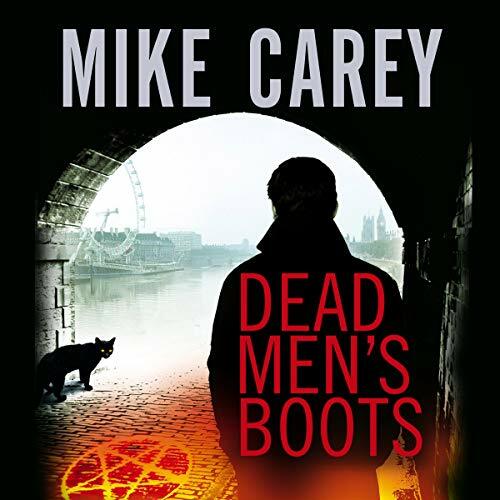 A brutal murder in the heart of London bears all the hallmarks of a long-dead American serial killer, and it takes more good sense than Castor possesses not to get involved. He's also fighting a legal battle over the body - if not the soul - of his possessed friend Raf and can't shake the feeling that his three problems might be related. 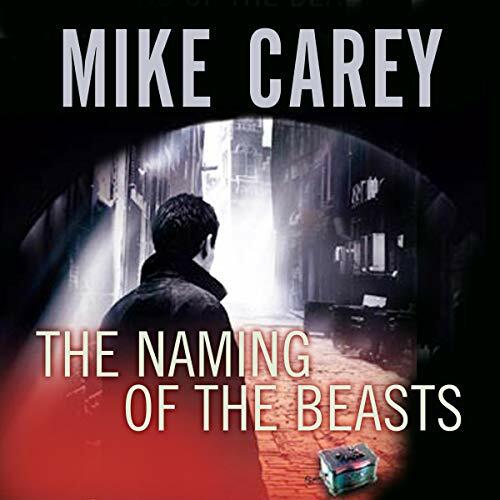 Old ghosts of different kinds come back to haunt Fix in the fourth gripping Felix Castor novel. 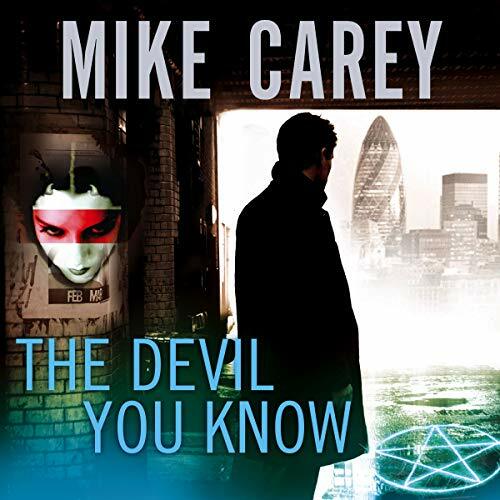 Names and faces he thought he'd left behind in Liverpool resurface in London, bringing Castor far more trouble than he'd anticipated. Childhood memories, family traumas, sins old and new, and a council estate that was meant to be a modern utopia until it turned into something like hell... These are just some of the sticks life uses to beat Felix Castor with as things go from bad to worse for London's favourite freelance exorcist. Names and faces he thought he'd left behind in Liverpool resurface in London, bringing Felix far more trouble than he'd anticipated. Childhood memories, family traumas, sins old and new, and a council estate that was meant to be a modern utopia until it turned into something like hell.... These are just some of the sticks life uses to beat Felix Castor with, as things go from bad to worse for London's favorite freelance exorcist. See, Castor's stepped over the line this time, and he knows he'll have to pay. The only question is: How much?